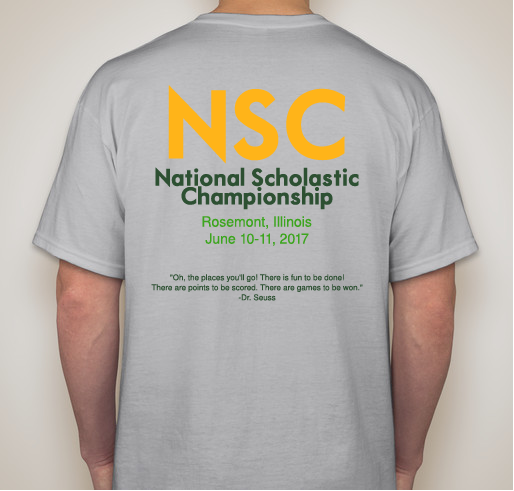 This is your opportunity to own a 2017 PACE NSC shirt. 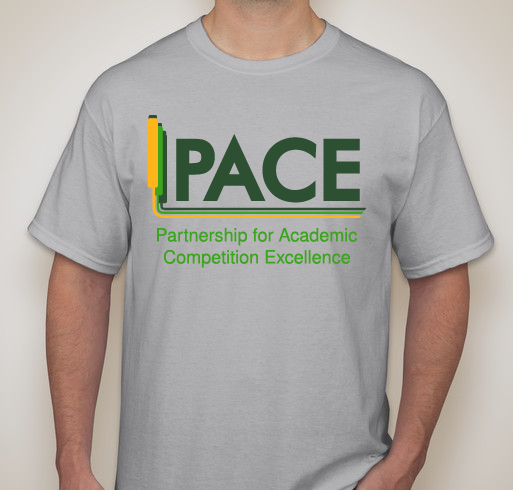 All funds raised will go directly to PARTNERSHIP FOR ACADEMIC COMPETITION EXCELLENCE . 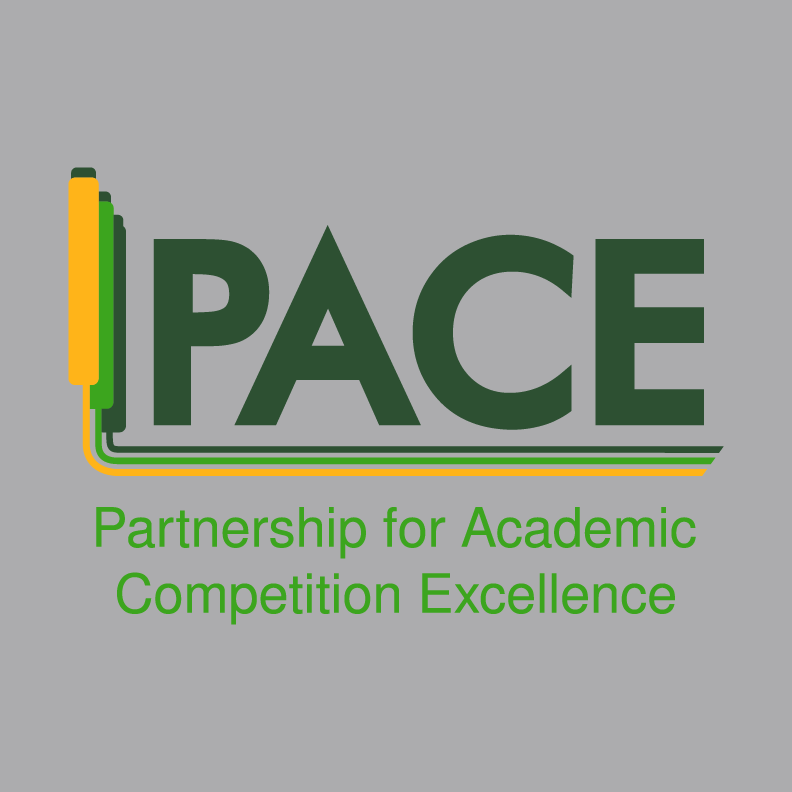 PACE is a nonprofit that supports high school quizbowl in several ways, including running the National Scholastic Championship. 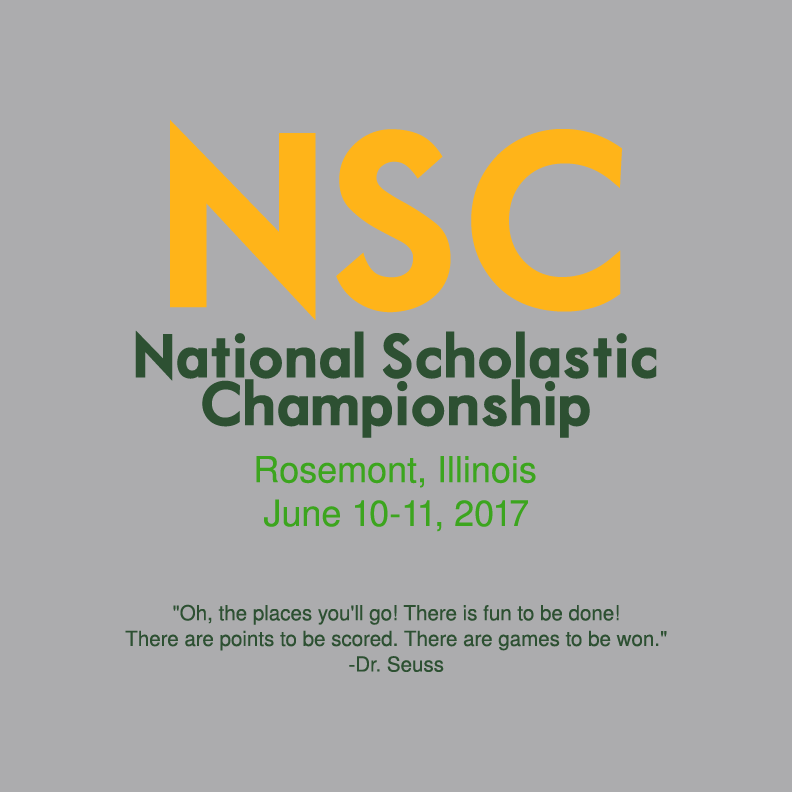 The 2017 PACE NSC takes place in Rosemont, Illinois in June. This will be the 20th NSC, and it will feature 96 teams from over 20 states. PACE NSC was one of the greatest things I did in high school. Awesome shirt for an awesome event. Share Why You Support "PACE NSC 2017"